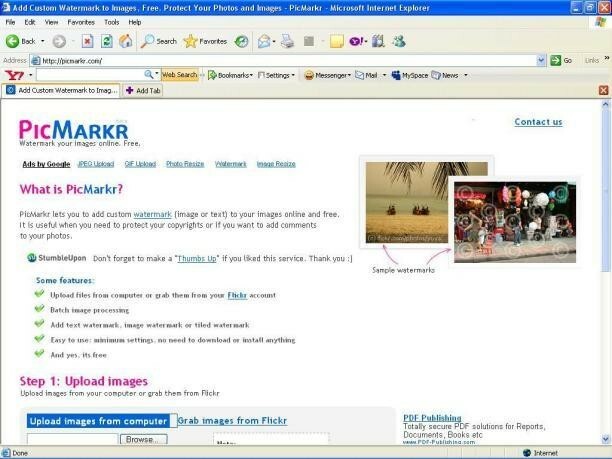 Pic markr is a really good site. This site is used to edit pictures, and create different effects for each picture. It morphs them into a cooler picture so try it.